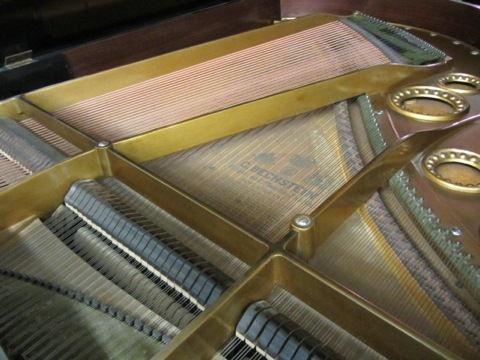 This Bechstein model A 6’2″ Grand piano was reconditioned approximately 25 years ago, it has lived in a private home since it was built in the early 1900’s and has very little use in recent years. 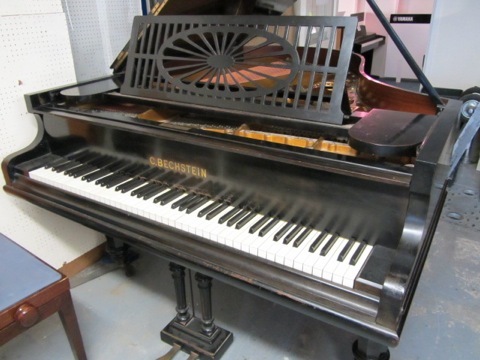 This piano has recently arrived with us and is yet to undergo remedial work. 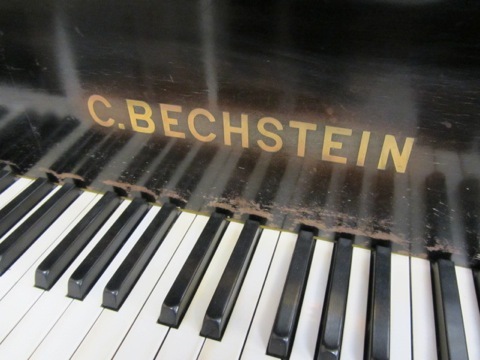 This is a fine example of a Bechstein of this age.